The ITIL Lifecycle for services consists of five key stages. The ITIL Service Strategy stage is the heart of the lifecycle and links directly to the other stages: ITIL Service Design, ITIL Service Transition, ITIL Service Operation and Continual Service Improvement. Online ITIL course states that The Service Strategy Stage links back directly to the IT strategy and the business strategy. It is important to define strategic planning steps which will ensure that new services will be creating value for the customer. 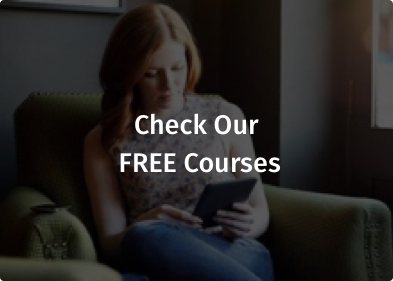 A free ITIL course will briefly define four key activities that need to be included in strategic planning process during the Service Strategy stage. The first activity of the strategic planning in the Service Strategy stage is the Definition of Market. An organization aims to generate good services for the use of its customers in order to make money. And in order to make money, customers in the market should be evaluated with care. Who they are, what they want and what they need should be determined. An organization can design the best service, but if it doesn’t cater to what their target market needs, the service will fail. If an organization produces goods or services that the market customers will not be interested in, there will be a big loss in revenue for the company. Therefore for a good strategic planning, before producing goods or services, the market that will be operated in needs to be assessed. In addition to understanding the needs of the customer, for a better strategic planning, the opportunities in the market must be analyzed. It is possible that there may be a gap in the market that the competitors haven’t thought of yet. If there is such a gap in the market which is not covered by the competitors, these gaps need to be filled. Being the first entrant to the market will ensure that consumers associate the specific type of service with your brand and your company. In addition, the company needs to assess itself periodically to see how it compares to the competition and what its weaknesses and strengths are. Following this assessment, an improvement strategy plan should be made to address weaknesses and to optimally use strengths in order to have a good strategic planning and also a better position in the market. The second activity of strategic planning in the Service Strategy stage is the formulation of offers. After defining the market and completing a gap analysis, to do a strategic planning, the company must choose which services it can provide for the use by their target market. Which customer segment will use its services? For instance, young customers or old customers, male customers or female customers, or will the geographical location of the customers affect the customer behavior? The definition of the target market and their needs are defined in the previous step. Determining how to address the needs of the target market is the primary role of this second step of strategic planning. Proper formulation of offers will provide result-orientated definitions of the services that are going to be developed to deliver on the customer’s unmet needs. The service portfolio of an organization includes all future services that will be designed and implemented, current services used by the customers and also retired services. 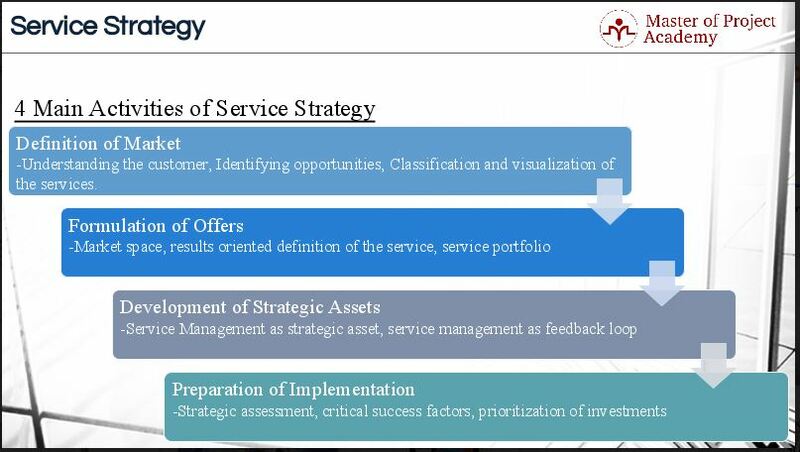 In this respect, this second activity of the Service Strategy stage evaluates the current services of the organization and how new services will be positioned for a great strategic planning. The third activity of strategic planning in the Service Strategy stage is the development of strategic assets. In the first activity of strategic planning, the market is assessed and which services can be developed for the market have been determined. In the second activity of strategic planning, services for the market has been formulated to deliver targeted outputs aimed at satisfying the customers and market. And in this third activity of strategic planning, these formulated services are developed. What’s more, these strategies might require the development of current resources and capacities. No service can be developed if the organization does not have sufficient resources such as infrastructure or capabilities such as a solid knowledge base. The development of required strategic capabilities and resources are done in this third activity of strategic planning. This step requires a thorough assessment of the resources and capabilities currently available, the resources and capabilities that are needed for the new service and, any lack of resources and capabilities that will prevent the successful operation of the new service. 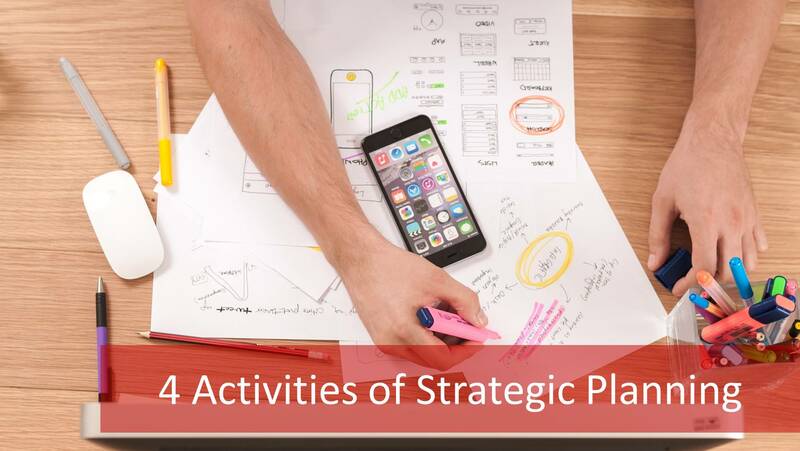 The fourth activity of strategic planning in the Service Strategy stage is the preparation for implementation. After the development of required capabilities and resources in the third activity of strategic planning, developed services are implemented in the last activity. Strategic assessment of the implemented service and also prioritization of investments are done based on the outputs of this last stage of strategic planning after the implementation results have been observed. Critical success factors of the implemented services must be determined as well metrics that can be used to measure the success of outputs. This will subsequently provide a platform for determining new targets for improvements. Continual Service Improvement cannot be successfully performed if there are no measures of success. In this step, the ITIL Service Strategy stage connects with the final step in the ITIL service lifecycle, setting the scene for continued success. The Strategic Strategy stage cannot be completed without proper strategic planning. 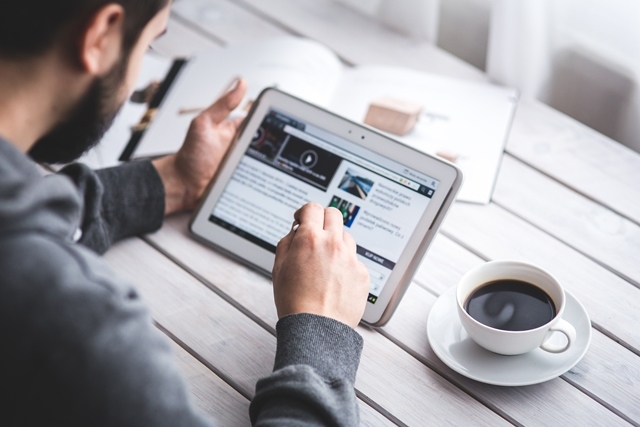 Following these four steps will ensure that the strategy for the planned service will encompass all the details that are needed for the following stages of the ITIL service lifecycle. It’s important that these steps are followed keeping in mind that the service must provide value to the customer; the service must be useful and must not push unnecessary costs or risks onto the customer. By defining the market, formulating offers, developing strategic assets and preparing for implementation, the Service Strategy stage can be successfully completed. So that the service can be handed over to the ITIL Service Design stage of the ITIL service lifecycle. ITIL Definitions: How Well Can You Define Your Business Cases and Risks?